Are you holding a that bit of subcutaneous water that you just can’t get rid of? Are you getting ready for a photo shoot? A competition? Or just don’t want to have that bloated look going to the beach or a wedding? If so H2O Revolution™ is right up your alley. 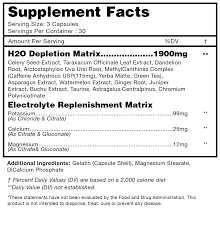 Many water reduction pills on the market deplete ALL water from the body. 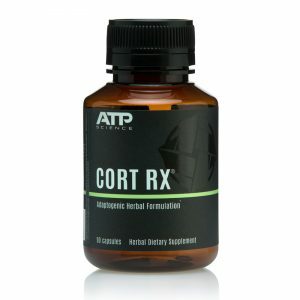 This means it will come out of your muscle as well as subcutaneously. When this happens the muscles will appear flatter and you won’t look as good even WITHOUT the subcutaneous water. H2O Revolution™ will assist in pulling out subcutaneous water under the skin. This will allow you to keep your curves and muscular fullness while being able to see it better without the bloat blurring your lines! A look at a few key ingredients in H2O Revolution™ will show you why. Dandelion Root Extract – A time tested and proven diuretic that increases urinary expulsion and eliminates excess water. 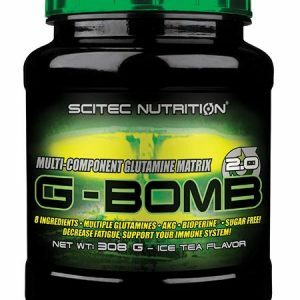 Caffeine Anhydrous, Yerba Matte, & Green Tea – These ingredients not only acts as potent thermogenics but also effective diuretics (water eliminating). Asparagus Extract – Often used with lots of fluids as “irrigation therapy” to increase urine output. 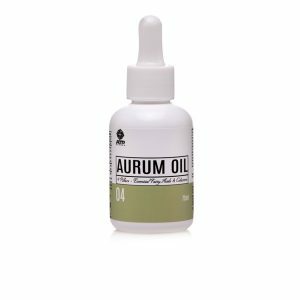 Uva-Ursi Root – Helps to tighten upper layers of the mucous membrane – relieving irritation and improving tissue firmness. 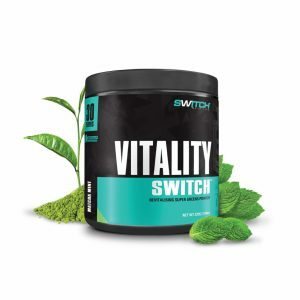 Juniper Extract – Acts as a diuretic by increasing glomerular filtration rate. 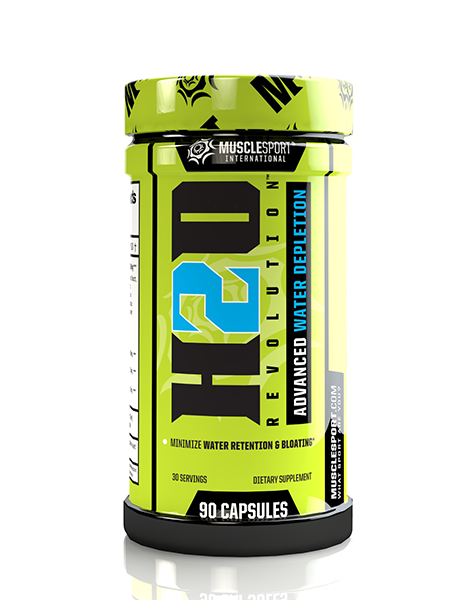 Bar none H2O Revolution™ is the #1 water depletion tool on the market. Using a matrix that combines the industries top herbal diuretics, H2O Revolution™ will help remove subcutaneous water from in between your muscles to help you achieve that ripped, dry look.